When I was in college, my best friend and I would sometimes take my scooter and ride to a little restaurant next to the beach in Aptos. There, we would ask for one slice of cheesecake, to go. We would take our shared treat and eat it out on the beach, savoring each precious morsel. We couldn’t afford to each have a slice of the cake, never mind actually go to the restaurant and have a meal. But we could, every now and then, eat a slice of that cake, slowly, thoughtfully and with great relish. 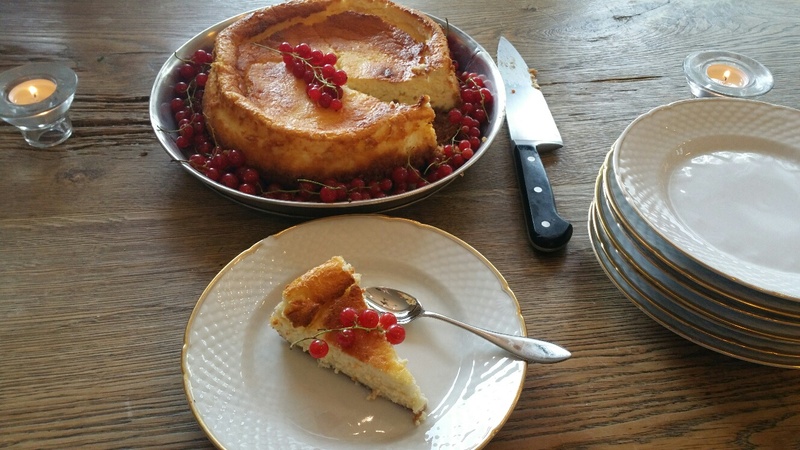 However, as good as that cheesecake was, my mother’s cheesecake is, in my view, the best one there is. 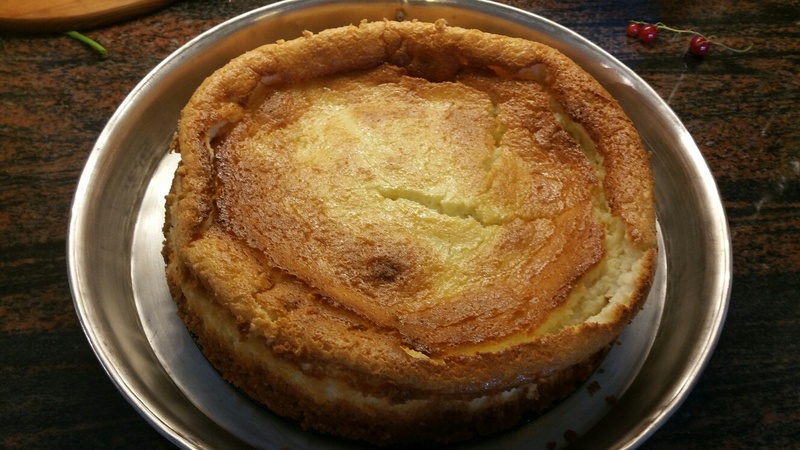 It is distinctly not in the style of NewYork cheesecake, so thick, dense, and rich. 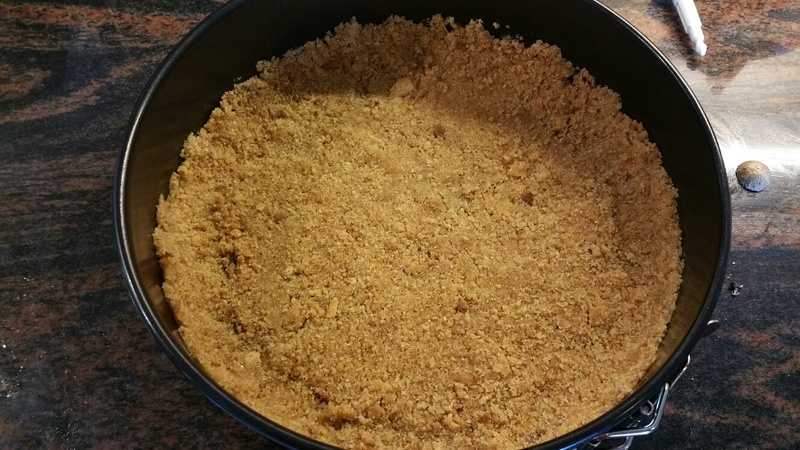 It is instead, light and fluffy with just a hint of spice, in the buttery graham cracker crust. 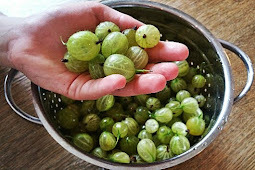 Dinstincly moreish. I made this cheese cake again, not so long ago, wondering if the childhood memory of the cake was better than the actual cake. 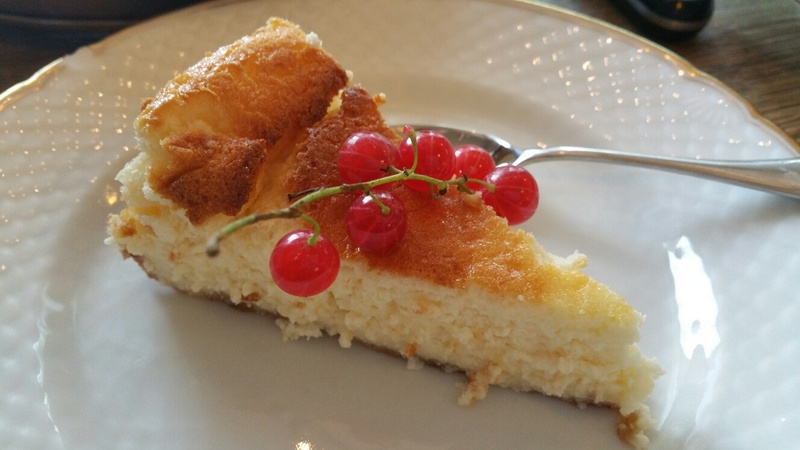 Nope, the cheesecake was even better than I remembered! 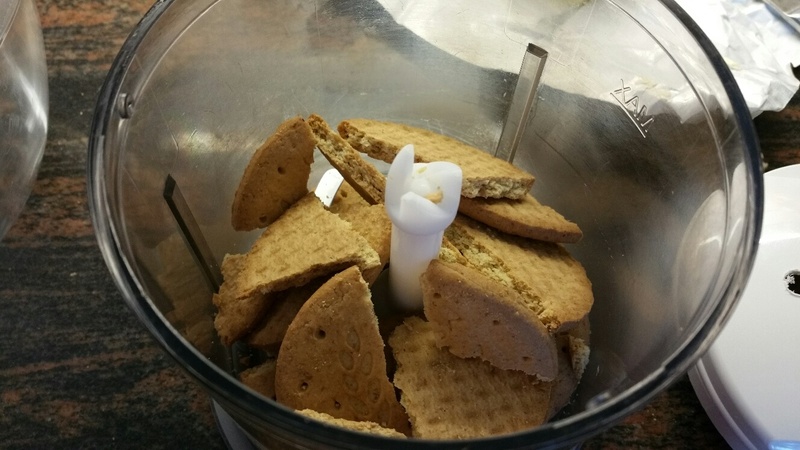 Put the graham crackers or digestive biscuits in a food processor and whizz until the crumbs are fine and evenly sized. If you don’t have a food processor, you can put the crackers in a bag and whack it with a rolling pin. Add in the melted butter, sugar and spices and mix until well combined. Pat mixture over the bottom of a 9 inch spring form pan, up about 1 inch to the sides of the pan. Set the oven at 325 degrees F (165 C). Take out two large bowls Separate 4 eggs, putting the whites in one bowl and the yolks in another. Beat egg whites until stiff with 1/4 cup sugar. Set aside. In the other bowl, beat egg yolks until thick and foamy, a few minutes. You will see the yolks lighten in color and become thick. Add 1 cup sour cream and 1 teaspoon vanilla. Beat in 3/4 cup sugar, 2 tbsp flour, and 1/4 tsp salt. Stir in bit by bit, 1 pound cream cheese. Beat until smooth. 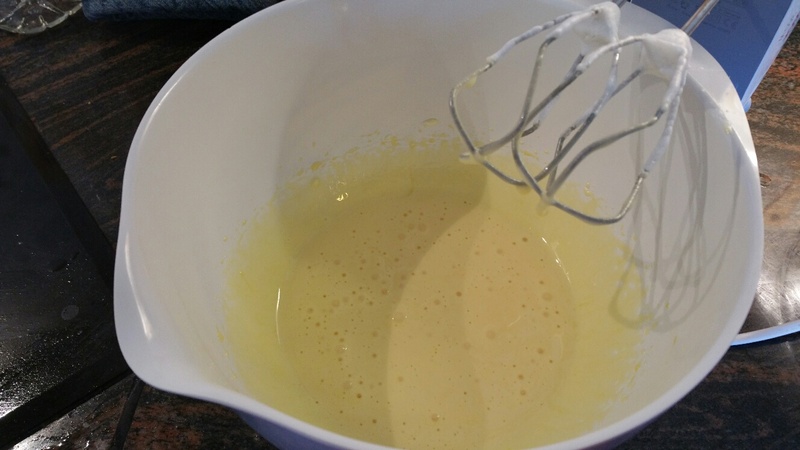 Fold in a third of the eggs whites and mix well to lighten the mixture. 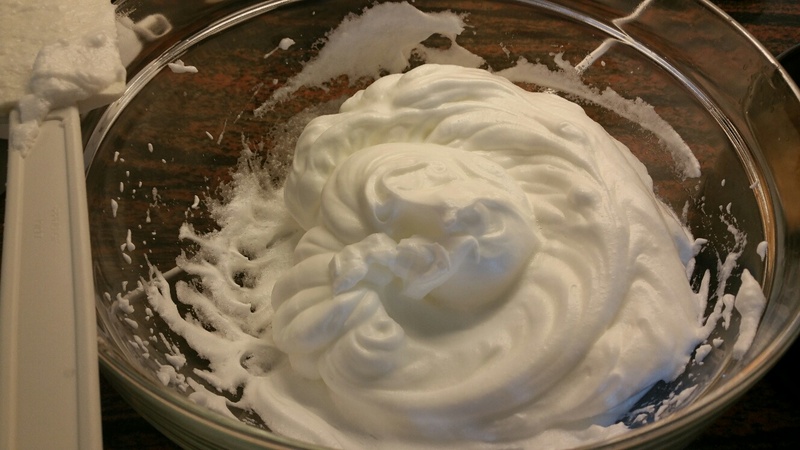 Carefully, fold in the remaining egg whites, mixing just enough to combine the mixture but no more. There can be a few lumps of egg white in the batter. Pour the cream cheese mixture into pan and use a spatula to make sure the batter fills the pan evenly and smooth the batter on top. Bake about 1 hour until firm to the touch in the center and golden brown. The cake will be puffed up and may have cracks in it. 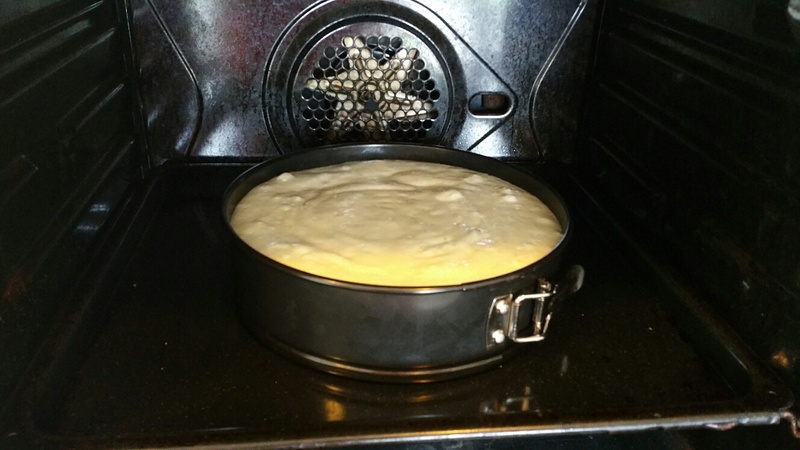 When the cake cools, it will deflate. Cool and then chill in the refrigerator. Run a sharp knife around the edge of the cake before taking off the rim. It tastes great both at room temperature and chilled. If you must, you could put some lemon zest into the filling. You could also spread a thin layer of sweetened sourcream over the cake once it has cooled. Some fresh berries will taste wonderful with this cake. *You can substitue yogurt for the sourcream. If the yogurt is a thin yogurt, then add an extra tablespoon of flour.